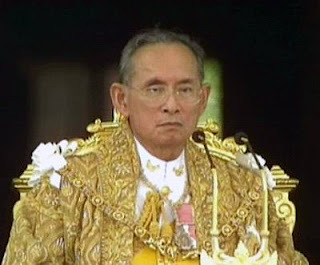 The Thai King is celebrating his 81st birthday today. Happy Birthday and long live the King. He is so far the longest living monarch in the world. It is such a nice day today especially knowing that Hobbit and I would not have to go to work. So we had a very lazy day together at home. 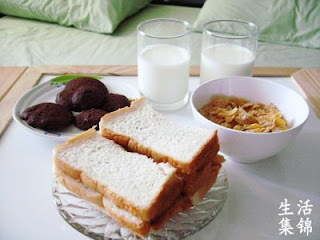 See, we really had a lazy morning and overall a lazy day which we thought is a good thing since we haven't been doing this for quite a while! Wow =) lazy but fun!